When consultant Terry Murray brought his performance enhancing strategies to horse barns, he noticed something about the female equestrians there. Murray didn’t stay amazed for long. After a bit of research, he developed a program schools and other organizations could use to promote self-esteem in young girls and women. 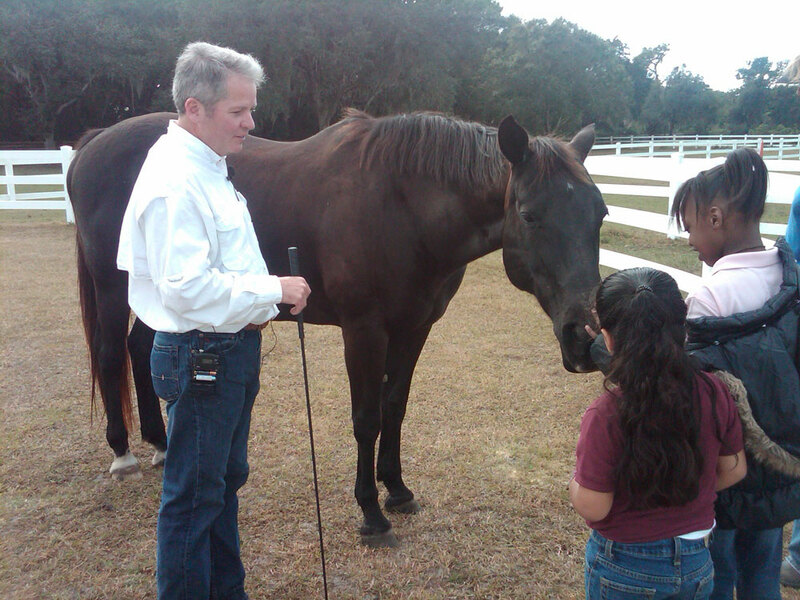 Called Smart GIRLS (Sarasota Manatee Association for Riding Therapy/ Girls Inspiring Relationship, Leadership and Service) the program uses horses to help girls and young women build the self-esteem they need to resist peer pressure, to form healthy, meaningful relationships and to develop empathy and leadership skills. Currently, the Smart Girls program is in place at the Just For Girls Academy in Bradenton, Fl. 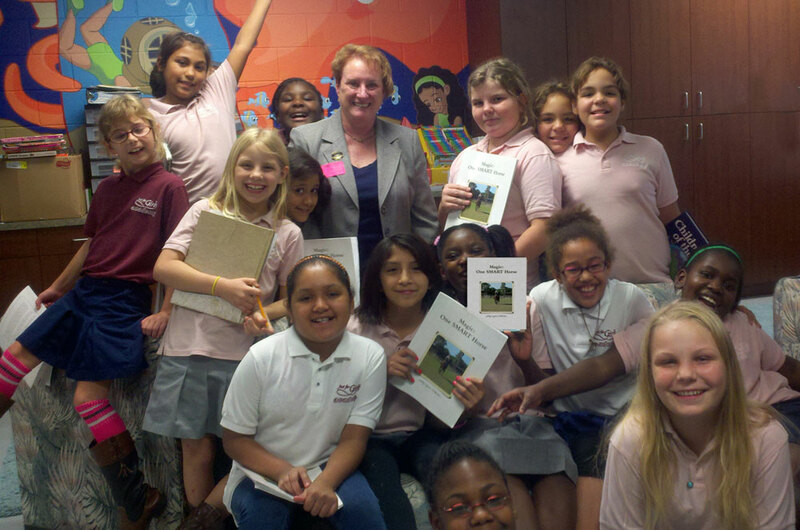 According to Chief Executive Officer Becky Canesse, the single-gender education Charter School uses the program to complement regular academics by teaching students to relate to and care for horses. The goal is to help girls develop the confidence they need to defy cultural stereotypes, be self-reliant and to extend themselves to others in a positive way. 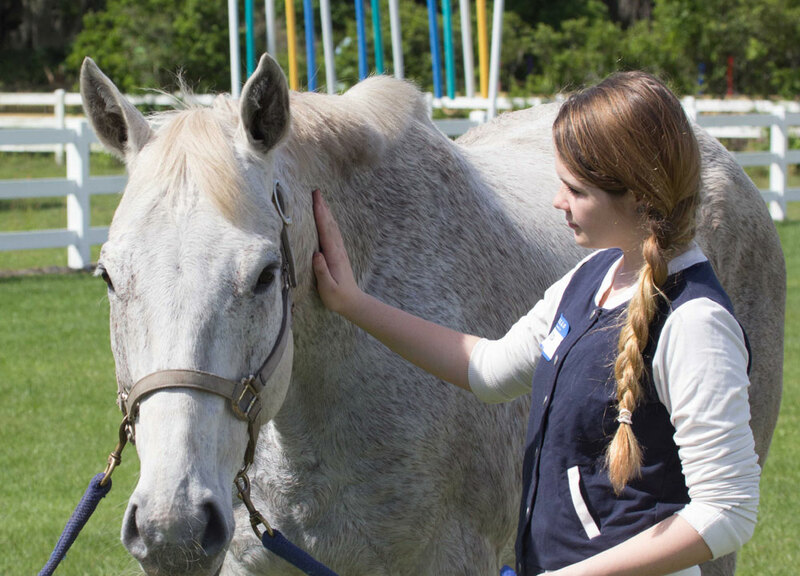 Equine behaviorist Dr. Jennifer Williams Ph.D., is not surprised that horses can help teach those skills. At the same time, Williams believes that when it comes to goal-setting, horses interact with humans in a unique way. Horse trainer Mary Midkiff agrees. She also believes that the relationship between horses and women is unique. As a result, horses help women grow by appealing to the nurturing character that most women instinctively share. That has been evident at the Academy as well, Canesse says. 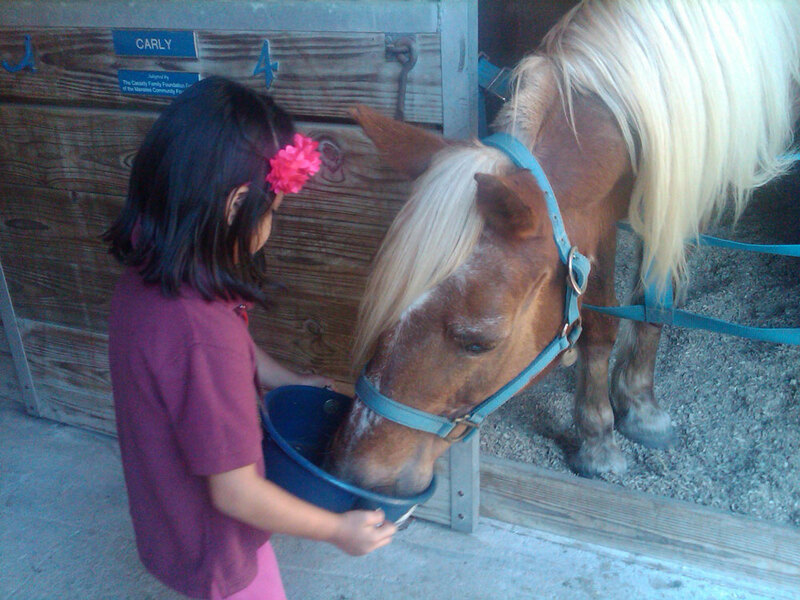 Afraid to approach a horse, one little girl pushed through her fear to move toward the animal. Later, the same girl lent her hand and experience to help another girl overcome fears of her own. Williams says that kind of experience helps girls build leadership skills. “The kids new to the skill look up to the kids who have the skill,” Williams says. “That’s what leadership is all about. While all that skill-building benefits those who directly work with the horses, what the girls learn in the corral has even father-reaching consequences, Canesse says. This sounds like a good program. Young ones, special girls, have not much a role models, with mothers, work and dads often not in the picture. Yep, horses and ponies can help build any child, girls and boys learn about life and taking care of themselves and responsibility. I absolutely agree with this article. Horses have the ability to connect with us in ways that others are unable to do. Yes, they teach young girls and us older ones as well, to go beyond ourselves. The most amazing thing to me is that because they are herd/prey animals,and they must trust the herd to keep them safe, they willingly extend that trust to us. They teach these girls through a mutual trust relationship. The horses and the girls exchange trust for each one’s safety, and I have no doubt that the horses have been that safe place where girls tell things that they wouldn’t tell anyone else. These amazing animals also teach us forgiveness when interacting with them. When we inadvertently do something the wrong way, they are very forgiving, and we learn to be the same way. There are a myriad of lessons that horses are able to teach young girls that will stay with them throughout their lives. Is Tepin the Fastest Thoroughbred in the World?